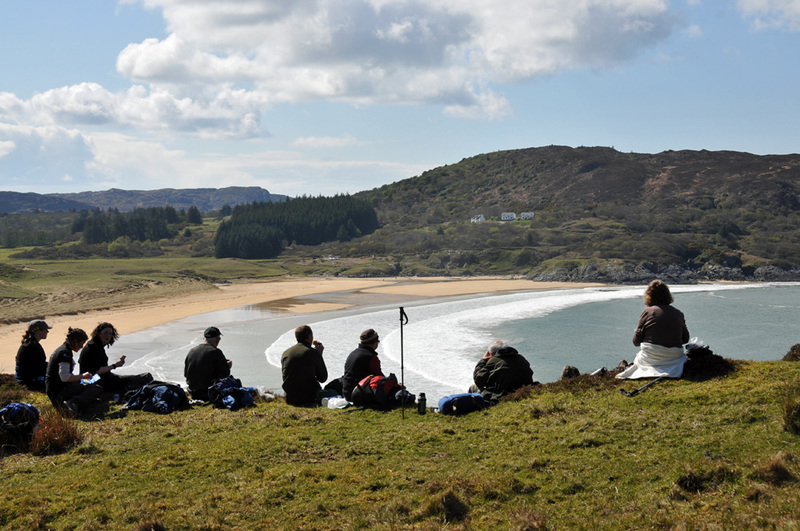 An excursion to Islay’s neighbour Colonsay during the Islay walking week 2012. On the way to the north of the island we stopped high above Kiloran Bay for lunch. This entry was posted in Beaches, Colonsay Excursion, Landscape, New Post, Sunny Weather and tagged Colonsay, Kiloran Bay by Armin Grewe. Bookmark the permalink.